Designed and produced four interactives for the exhibition. Flood Alert! 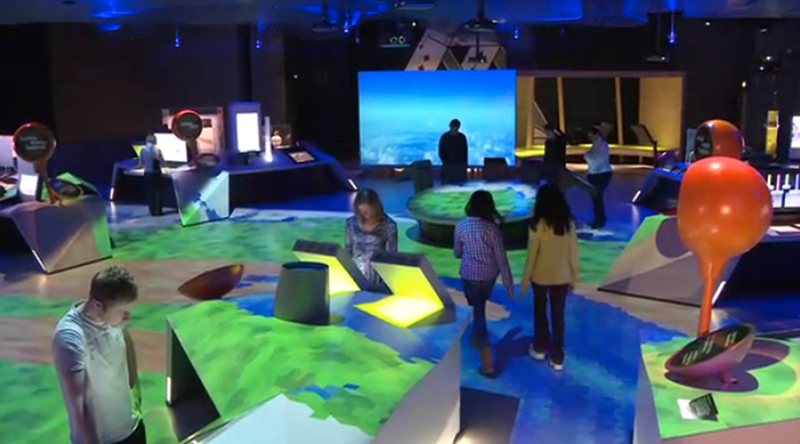 is a three player game about London’s flood defences, Carbon Minister lets visitors manage energy resources in a city and The Wonderful World of Adaptation looks at ways water shortage issues have been overcome around the world.